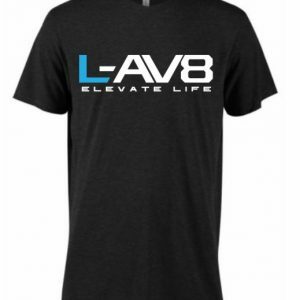 A new company born to provide L-AV8™ IE (Infused Energy) Technology to various personal items such as, active wear, base layers, shirts, socks and leggings. 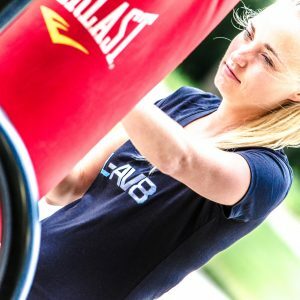 L-AV8 IE Technology unlocks 8 core benefits – Increased Strength, Improved Hydration, Better Sleep, Greater Flexibility, Reduced Surface Inflammation, More Energy, Faster Recovery, and Increased Endurance. L-AV8 aims to improve the daily lives of those wearing their technology. Whether you’re a professional athlete looking to enhance performance, a yoga practitioner wishing to gain more flexibility or a person seeking natural ways to relieve pain, the benefits encompass all walks to life and lifestyles. This technology allows ordinary garments to be changed into extraordinary performance gear by means of an electromagnetic infusion. Materials are transformed at a molecular level to smooth out their naturally jagged wavelengths, a process that creates the ideal shape to attract and hold more electrons – which stimulates the body and mind. 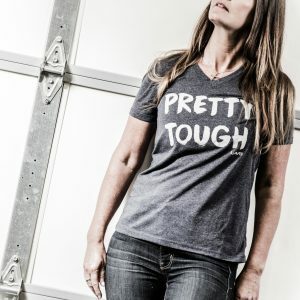 The patent-pending process heightens the brain-to-body connection (Central Integrated State), stimulating the body’s ability to achieve an elevated lifestyle for individuals seeking to improve their overall sense of well-being. This proprietary process utilizes and transforms the materials’ natural charge, enhancing it for easier utilization, thereby increasing the Central Integrative State, creating a harmonious balance. For maximum effectiveness, items should be worn as often as possible to see and continue seeing their positive results. 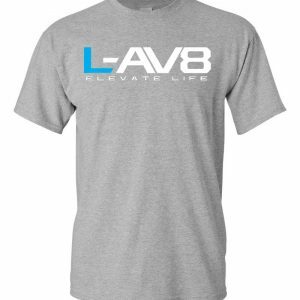 L-AV8 IE is a therapeutic energy enhancement that will last the lifetime of the garment and cannot be washed out. L-AV8 IE Technology is pushing the threshold between science and man; creating new, wearable technology like nothing seen before. The patent-pending technology held by KitCore Labs for L-AV8™ IE possesses the ability to capture the proper electromagnetic pulse and infuse it into clothing and materials. This therapeutic energy enhancement will last the lifetime of your product and cannot be washed out of the garment/product. More information about this technology and studies can be found at kitcorelabs.com.